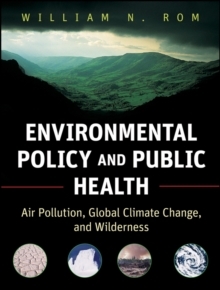 This important resource provides an overview of the major environmental policy issues, both historic and topical, and explains how science plays a role in various forms of policy response. 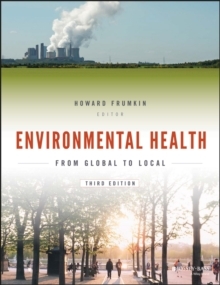 It scrutinizes the sources of pollution and threats to environmental integrity, the consequences of pollution on the environment and health and explains the legal basis for environmental action. 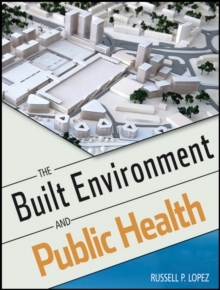 The book explains science-based environmental regulation versus cost-benefit scenarios and advocacy by regulated industry and public health organizations. 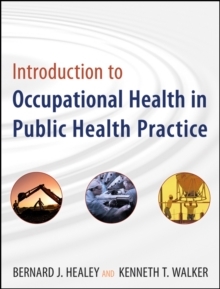 This resource is designed for graduate students in public health and environmental studies.